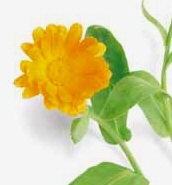 :: Purslane (Portulaca Oleracea Sativa) 200 seeds Free Shipping! Purslane (Portulaca Oleracea Sativa) 200 seeds Free Shipping! 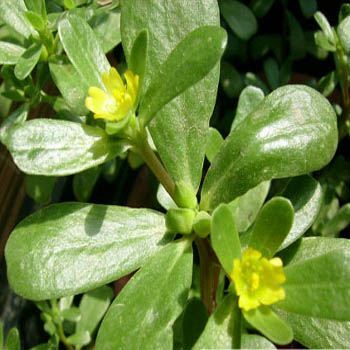 Purslane is an upright herb with juicy, succulent oval leaves and mild sweet-sour flavor. Plants will regrow after cutting. 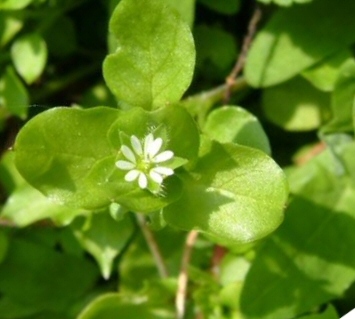 Purslane leaves and stems are great raw in salads. You can steam them or add them to soups, stews, and other vegetable dishes. The plant is also very high in omega 3 fatty acids. The price includes shipping to the USA only! 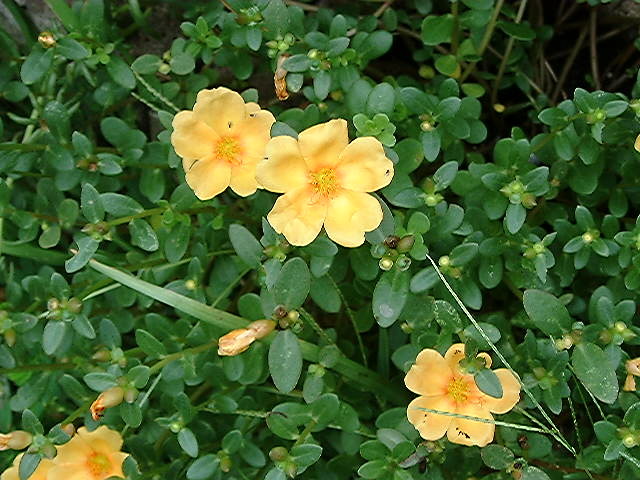 Notify me of updates to Purslane (Portulaca Oleracea Sativa) 200 seeds Free Shipping!